Bang! Bang! The fedora offers you to be the cop or the bandit! 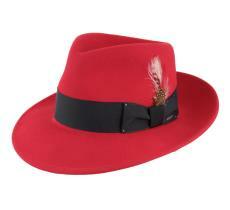 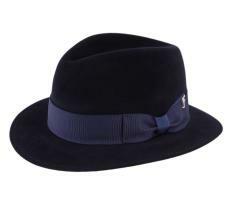 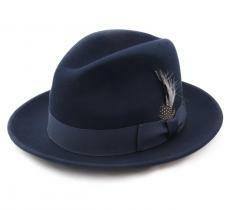 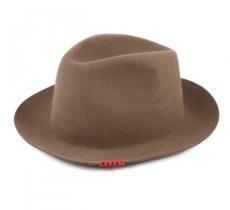 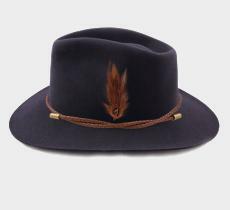 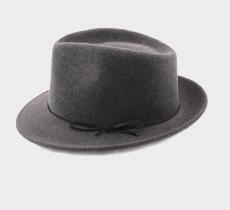 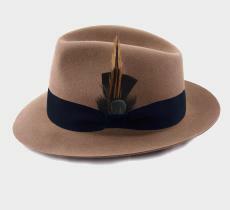 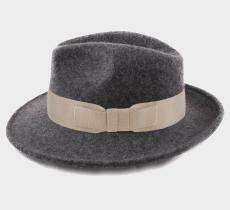 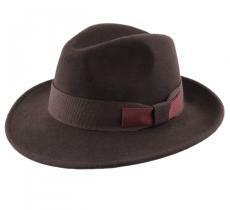 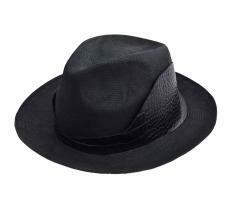 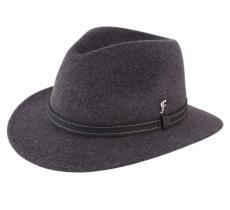 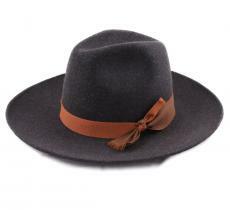 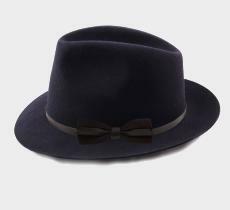 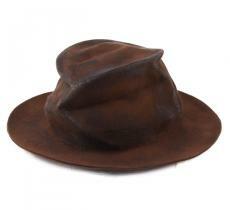 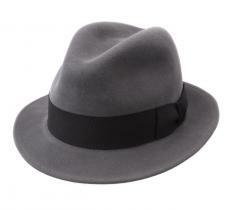 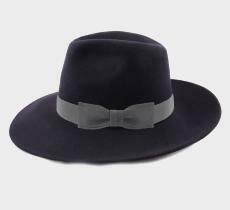 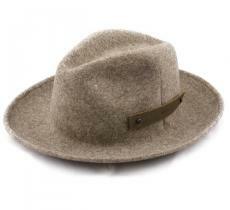 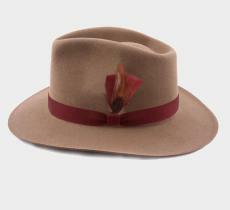 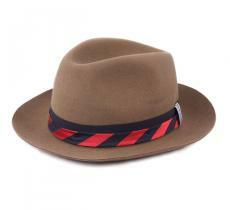 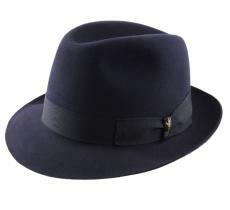 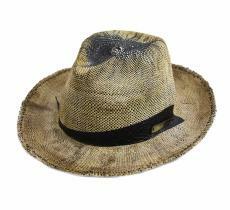 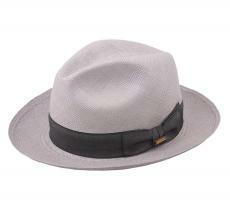 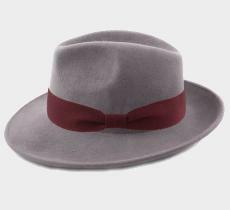 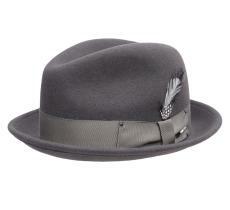 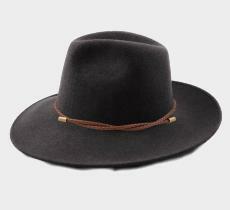 Mythical, it was designed by the famous Italian hatter Borsalino. 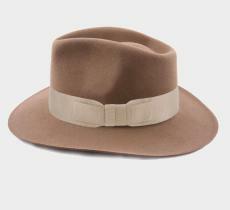 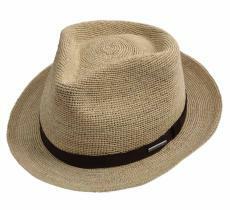 Its shape has become the main standard hats for men, and it is now adopted by women. 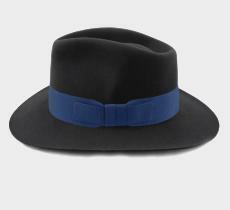 It can be a good alternative to the cape, especially if you have a little round head. 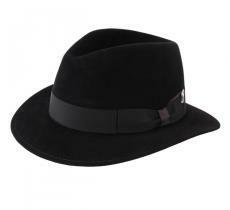 Hallmark of gangsters in the 1930s, the fedora hat is now on the heads of the models in vogue – boys or girls. 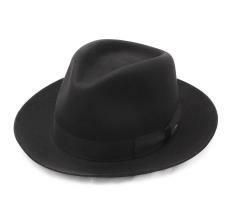 And now that the celebrities got it, it has since then become a fashion accessory in its own right. Legendary, this hat had been even granted the prize of the best design at the universal exhibition of Paris in 1900. As compared to its peers, its crimped shape at the front would allow gentlemen to nimbly take it off and hail ladies. 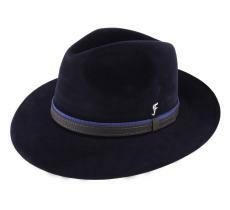 Originated from Victorien Sardou's play "Fédora Romanoff", it enjoys a great success with celebrities and with that mysterious, trendy and seductive hint. 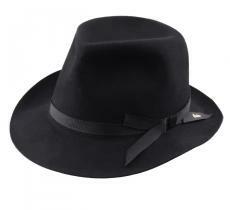 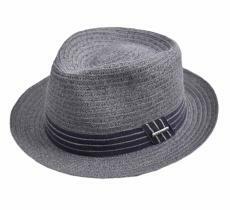 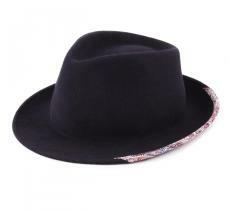 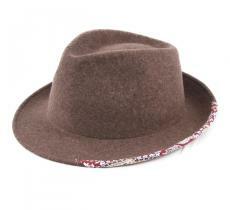 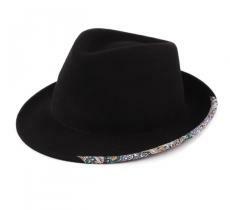 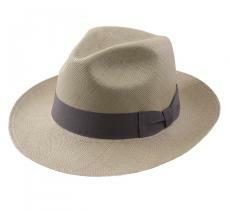 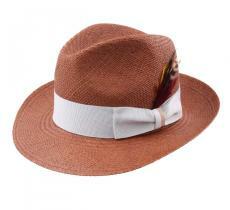 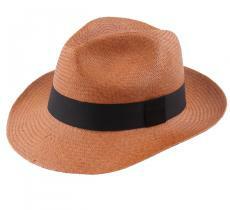 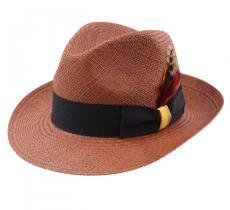 Its curves, its class, its wider brim have made of the Fedora hat one of the fashionistas top favourite accessories.